Austin’s Little Mazarn is the electric banjo and singing saw duo of Lindsey Verrill and Jeff Johnston, who on their own have collaborated with Okkervil River, Patty Griffin, Bill Callahan, and more over the years. They’re releasing their sophomore album Io on May 3 via Self Sabotage Records (pre-order), and it features contributions from Centro-matic’s Will Johnson, Thor Harris (Swans, Shearwater, etc), Ralph White (Bad Livers), and Kendra Kinsey. The album includes five new original songs and covers of Country Willie Edwards III’s “Marfa Lights” and Bruce Springsteen’s “Dancing in the Dark.” The latter is the album’s lead single and it premieres in this post. Bruce Springsteen wrote a book and was doing a tour and a bunch of interviews about it. I didn’t really ever listen to Bruce Springsteen and I still don’t but I ended up sitting outside of Staples with a bunch of stuff I needed to photocopy in my lap just listening to him talk on the radio. He was talking about his life, about pitching his songs to record labels, about never having the right clothes, and about being down and depressed and still getting the job done, making music. Then while I was making copies, “Dancing in the Dark” came on. I realized that if you take away the stadium drums and synths and sweaty biceps and Courtney Cox, it’s a song about everything that I had been feeling, about self doubt and being down and taking solace in your music. 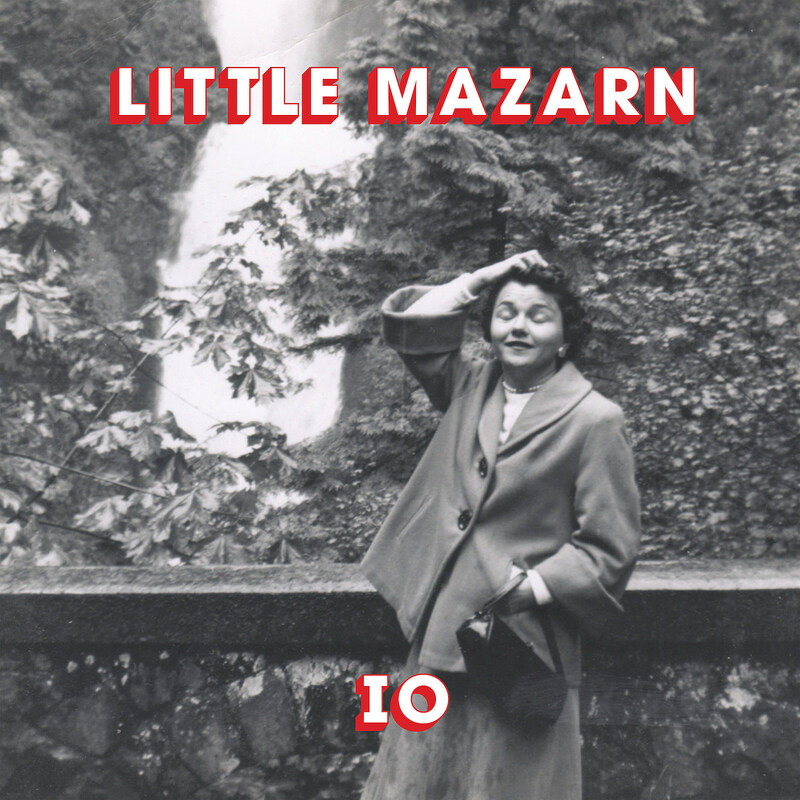 Listen to Little Mazarn’s cover of “Dancing in the Dark” below.